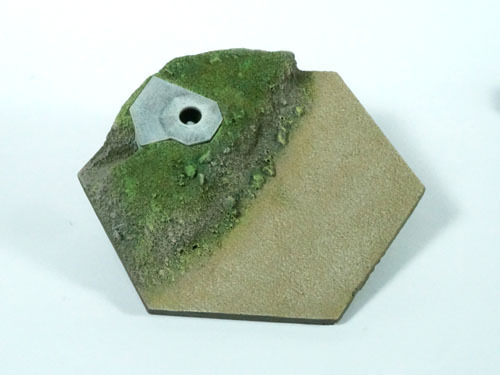 This is a THREE parts model available in Beach, Summer, Autumn, Desert and Winter Painting Scheme. 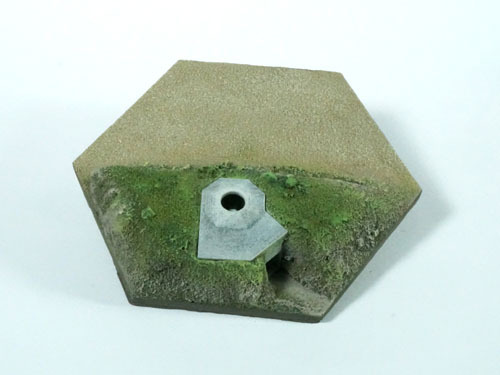 The model contains one resin diorama base, one 3D printed nylon top slate, and a 3D printed nylon 5cm Festungsgranatwerfer (mortar). 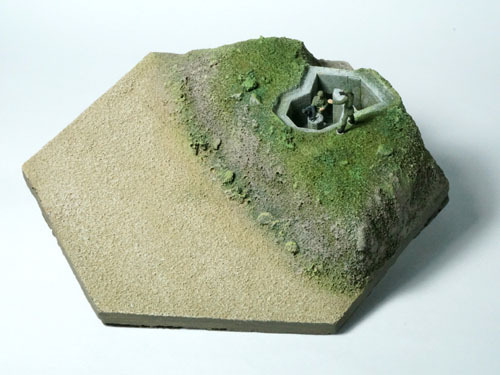 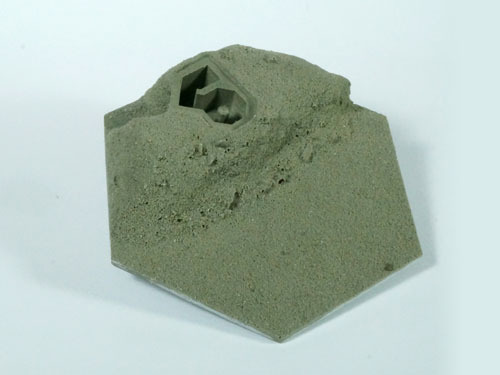 The diorama base features a detailed and to scale toburk interior for placement of troops. 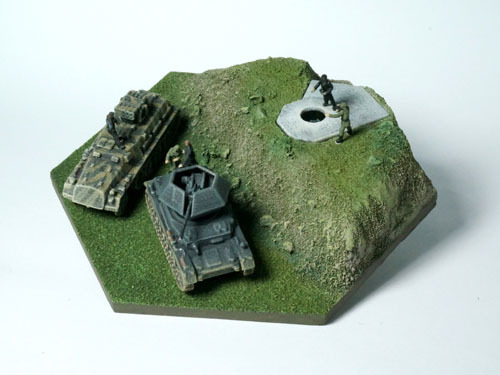 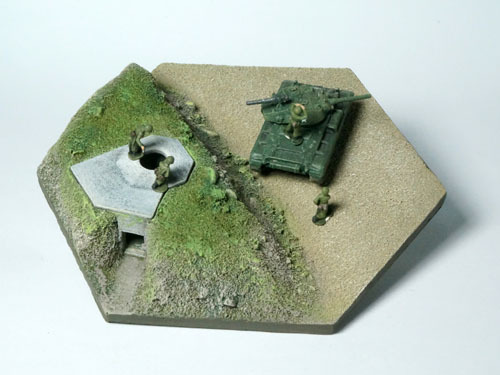 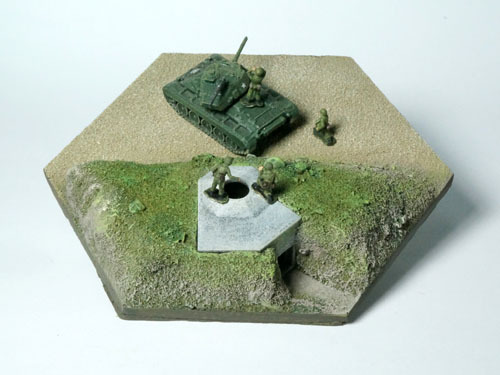 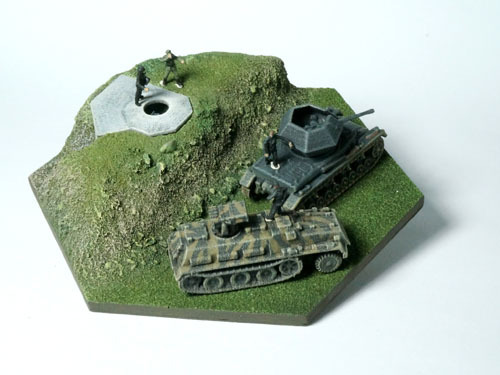 This series combines the usage of the model both as a wargame accessory and as model diorama display. 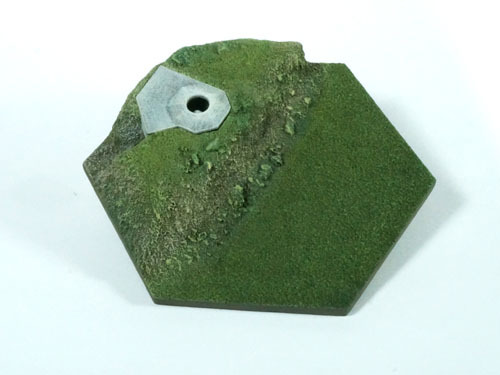 The GameDio base measures approximately 99mm (3.9 in.) 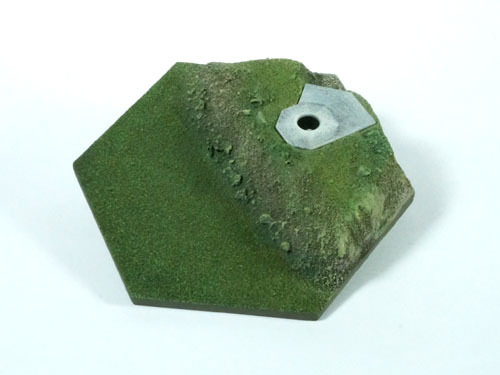 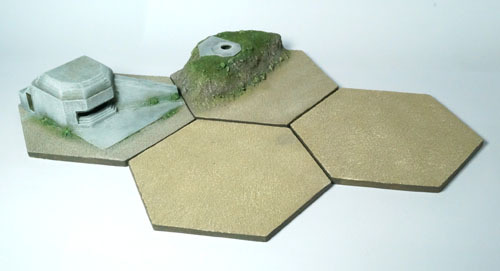 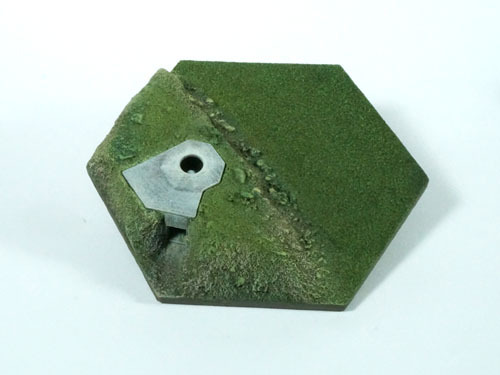 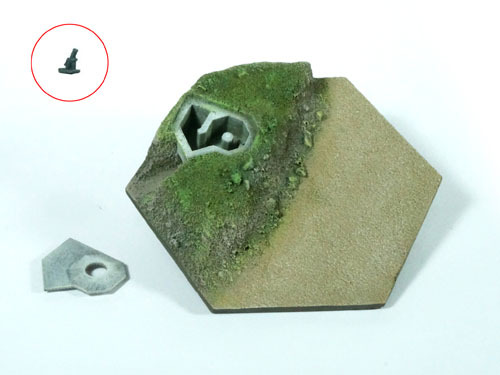 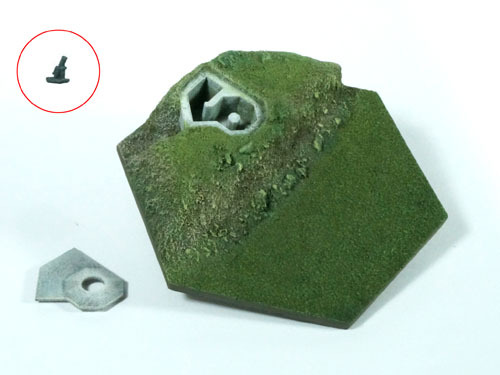 Flat to Flat, which makes it sitting comfortably on common wargame Hex bases that measures 100mm flat to flat. 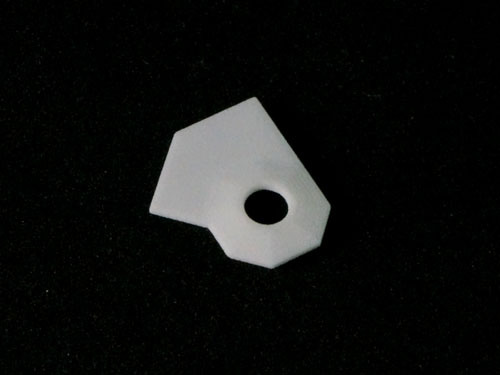 It measures approximately 114mm (4.5 in. ) 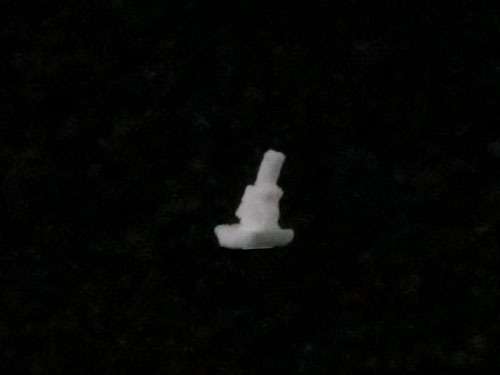 tip to tip. 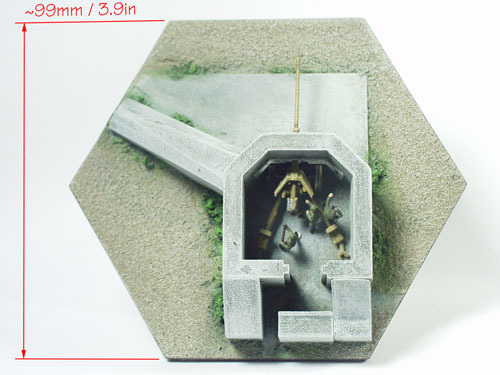 This 1:144 WWII German Bunker Bauform H206 5cm Festungsgranatwerfer Tobruk is a detailed replica of Bauform H206 with interior used in Normandy (D-Day). 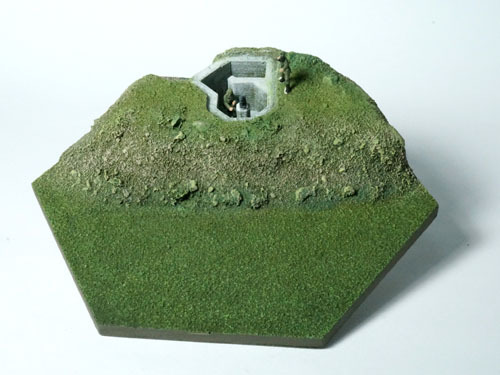 These toburks allowed mortar crews to fire upon enemies in relative safety with concrete protection.